Marc Squire. 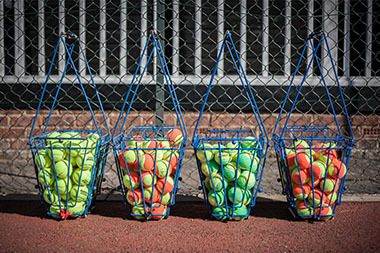 Pro Tennis Coach. 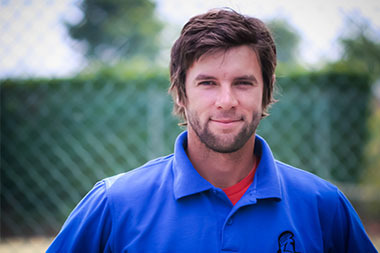 I am a Level 4 LTA Coach and have a degree in Sports Science with Professional Tennis Coaching. 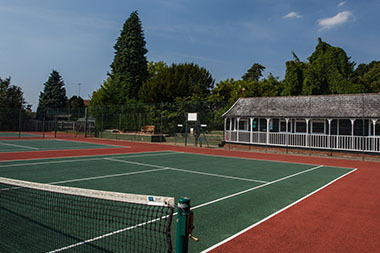 I have been Head Coach at Thaxted Tennis Club since 2006 and since September 2015 I have also been Head Coach at The Grove in Saffron Walden. Together with my assistant coaches, we provide a comprehensive coaching program throughout the year at both clubs, catering for all ages and abilities. 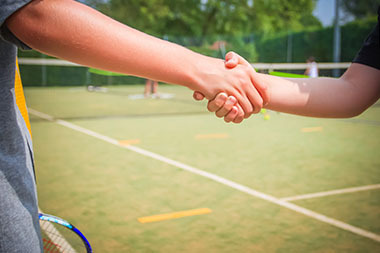 We have also built up strong links with local schools in Thaxted and we are currently building relationships in Saffron Walden so that local school children can participate in tennis lessons. I aim to make coaching sessions fun and to provide players with achievable goals. 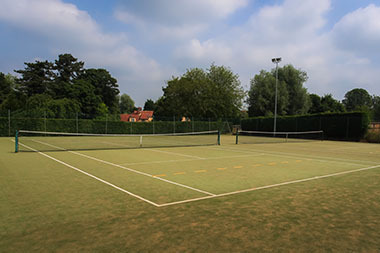 Private one-to-one, family and larger sessions are all available at competitive prices or you may prefer take part in one of the many group sessions organised at TTC or The Grove, some of which are free to members. Web design by EnovateDesign | Copyright © 2019 Marc Squire. All Rights Reserved.